– Are you an Australian tertiary student or an international student intending on undertaking studies in Australia? 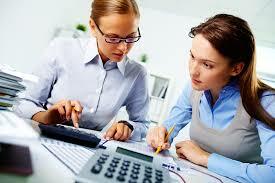 – Do you have financial concerns and would like some assistance? 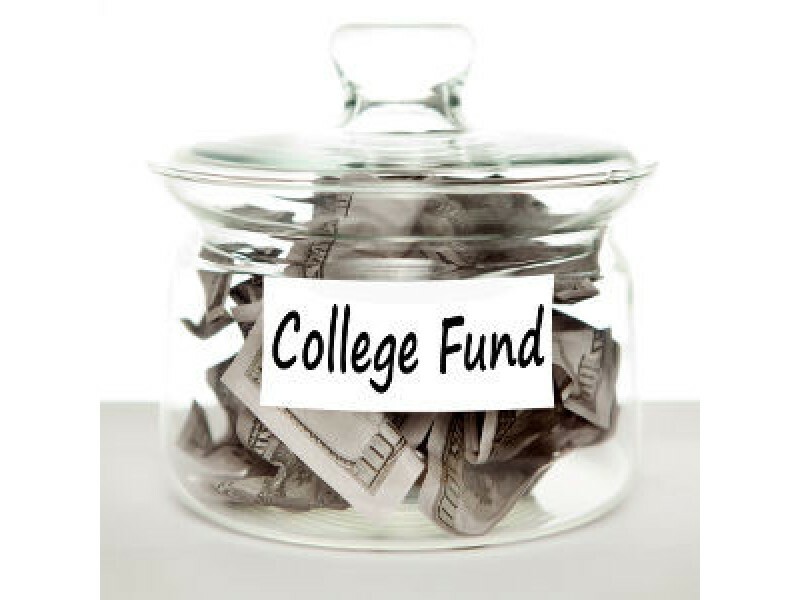 – Are you just interested in obtaining a scholarship in Australia? The popularity of undertaking an English course in Australia has risen tremendously recently. With cheaper airfares and the opportunity of obtaining a student-travel visa, many young international students have taken the plunge to study English in Australia. Internships can give you an edge in some cases, but is an internship right for you? It’s a reasonable question – whether internships lead directly to full-time opportunities at the same company, particularly through the lens of specific fields of study. Given how difficult it’s been for recent grads to get full-time jobs in this economy, we wanted to provide some insights into the trends around internships by mining the data in over 300 million. Once you’ve finished school, it’s hard to know what step to take next. There’s university, internships, apprenticeships, straight into work or even travelling for a gap year. No matter what you decide to do, however, you need to have a clear plan including time, budget, and progress. If you’re planning on going travelling, good on you! Seeing the world is a great way to get hold of some life experience, to gain a better understanding of different culture and it’s been proven to expand your mind a creativity. However, keep in mind what sort of career you’re hoping to go into when selecting places to go. If you’re keen on a particular language, go to that country to immerse yourself in that tongue. If you’re interested in charity work, perhaps you could do a stint with a company who offers sustainable development placements. It’s a great idea to write a blog whilst you’re travelling too, as this is a great way both of keeping your family informed of your whereabouts and blogging is another skill you can add to your CV! Employers respect true travellers (not just international party-goers!) as travelling demonstrates common sense, ambition and money management. A battle for talent is fought over interns, and the internship learning experience needs to be carefully managed between the school and the firm. Bridging this gap is not easy and both schools and firms fail to provide young accounting students with sufficient learning and experience. In response, we see many new and current internship providers grow their businesses based on popular demand. Accounting internships are becoming increasingly popular in Australia not only because of university requirements and immigration skills list, but because students today know that the current workplace require practical experience. Due to globalization and Australia’s high international student intakes that originally encouraged the demand for internships, Australia is finally catching up with internship programs and can be compared to Europe and US in terms of demand. Although current media emphasize computer software and programming skills, the most important skills remain basic management skills such as team work, problem-solving and organisational skills. In order of importance, here is a top 10 list of the most important skills. Note yourself they are all skills you can easily learn and improve regularly. Sudden and unexpected redundancy, missing out on promotion (again), or just the realisation that the job no longer holds interest or passion, brings once dedicated and successful executives to Shane Herbert’s office to explore career opportunities. One of the first questions he asks is “how strong is your network?’ The answer is all too often disappointing. Did you know that many employers use DiSC when hiring? DISC is a personal assessment tool to determine specific behavioral components of peoples behaviour to improve communication, teamwork, build meaningful relationships and increase work productivity. It does this by predicting how a person interacts with others and approaches a project. Over 500 companies use DiSC as it allows people to better understand both their personality and behavioral traits to adapt their strengths within the workplace and improve on their weaknesses. Posted in News & Articles | Comments Off on Did you know that many employers use DiSC when hiring? 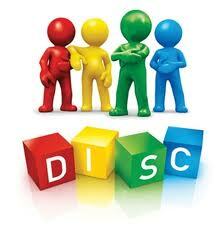 DISC is a popular test because it is user-friendly, has high credibility, and low-cost. DISC is however not a sufficient screening test on it’s own for three reasons. Understanding and knowing the expectations of employers can prepare you when applying for internships, graduate positions or full time employment. Employers look for specific skills when looking for people to suit their company and to mentor as it requires a reasonable amount of time and effort, therefore they do not want to be wasting their time that is precious with just any body. Networking is all about who you know, not what you know, therefore you do not want to be wasting your time with the wrong people. By investing your time with the right people it will enable doors to open and opportunities to fall in your lap with no application needed. There’s a multitude of people out there and it starts with your network of friends, relatives, colleagues, and acquaintances as a valuable job search resource. We’ve all heard it before; ‘it’s not what you know, but who you know’ or, ‘it’s not what you know it’s what you do with it’, or ‘it’s not who you know, its how you manage who you know’. No mater the quote, the message is clear; you need to make an effort to manage those you know, because future business is born through networks! Do you know what your attire says about you? Making a first impression initially starts as soon as you walk into that room with the employer so you want to make sure that you are making the right impression. As soon as you walk into that room, the recruiter will judge you based on what your attire and dressing. You want to make sure you tick all the boxes from the tidiness of your hair, to your clothes and down to your shoes. So you want to make sure that what you wearing screams out hire me to the recruiter by dressing professionally. 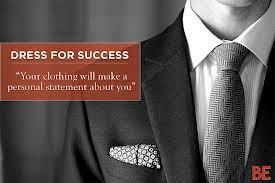 Therefore, how you look and how you dress plays a major role in first impression. Posted in News & Articles | Comments Off on Do you know what your attire says about you? LinkedIn is an integral social media outlet that enables members to network with people within their professional field. 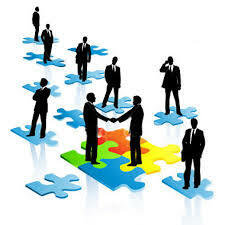 It also allows many recruiters and companies utilize to find the right person to fill in that position. 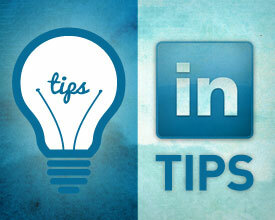 As it is a social media it allows people to network through their LinkedIn profile. Who they are connected to provides a lot of information and insight to recruiters to inform them that they are proactive in attaining their dream job. First impressions are the most important thing when wanting to make a good and lasting impression when meeting a potential employer. When greeting it is customer to start with a handshake. The handshake is one of the most crucial components of the meet and greet. It displays professionalism, respect and if done well confidence, power and reliability. A poor handshake speaks volumes about your character. You definitely have to go in for the shake though to gain the right meet and greet. Body language can communicate a lot more than what comes out of your mouth. This can be done through body movements, stares and minimal gestures often unconsciously when people communicate. When used effectively, body movements can actually be a key to success to build positive business relationships, influence and motivate yourself and those around you. LinkedIn is an integral social media outlet that enables members to network with people within their professional field. It also allows many recruiters and companies utilize to find the right person to fill in that position. As it is a social media outlet it contains not only that person’s education, training and credentials, but also their interests, hobbies and most important who they know. The networks the person joins through their LinkedIn profile and who they are connected to provides a lot of information and insight to recruiters to inform them that they are proactive in attaining their dream job.